Founded over a decade ago, TernalParts is an ISO 9001:2009 and CE certified professional manufacturing company based in China. We specialize in providing clients in Europe and America with SDAs, Reinforced Threaded Bars, Post Tensioning System Accessories, Rock Drilling Tools, and Formworks Accessories among others. We have a wide range of products and services for geotechnical applications, underground mining, as well as bridge, structural, and civil engineering industries. Our production efficiency and strict quality control system guarantees our customers stable high-quality products. In over ten years, TernalParts has grown from processing low-side hardware to designing and manufacturing a complete set of products. We have our own factory as well as scores of highly skilled employees. Our annual sales have grown to millions of US dollars too. We are now in the international market and have developed our own brand to bring the benefits of our products to customers worldwide. As a company experienced in OEM, we are now aiming at becoming a global leader in ODM. We focus on offering customers economical and reliable products manufactured under strict quality control processes. Efficient Cost Control – We have an excellent understanding of product structure and manufacturing techniques and can therefore recommend the most suitable materials to help you save on manufacturing costs. 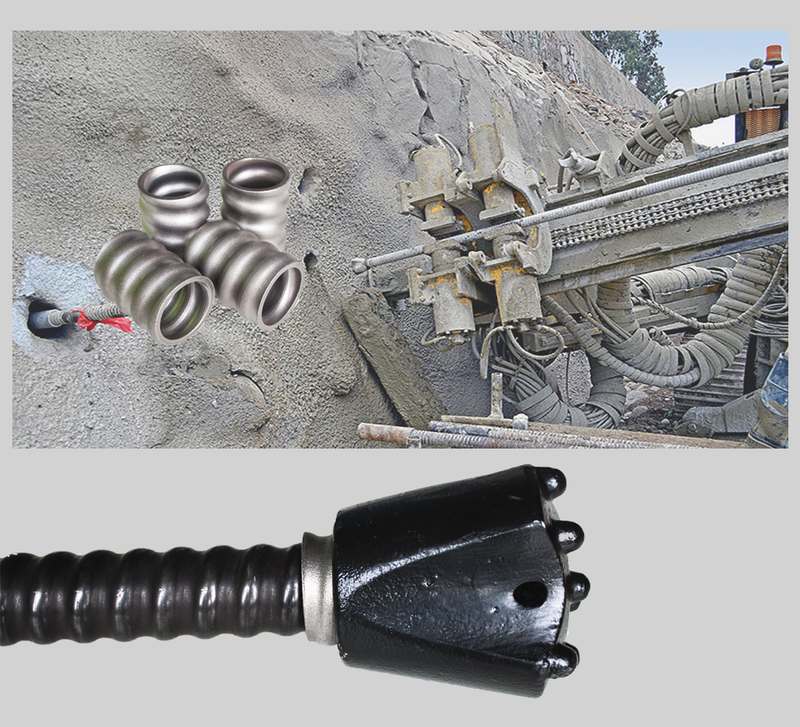 Practical Design and Customization – If you need specialized drilling tools, we can create 3D modeling according to your needs and only begin mass production after the sample has passed every quality test required. At TernalParts, quality control is mandatory in each production process. We have quality control measures in raw materials, manufacturing, packaging, and even before shipping. We even go as far as designing testing tools for specialized products and accessories to ensure that we have the highest level of quality control. All our suppliers get standardized management and professional procurement processes. We have standardized assessment processes for suppliers to ensure that we only work with the best and eliminate unqualified ones. The efficiency of a company is measured by its customer care and service. We provide effective and responsive customer care both before and after sales. Our team is available 24/7 online to provide you with a wide range of services from quotation, product design, inventory services, international logistics services, handling any complaints you may have, and much more. TernalParts is run by a team of experienced professionals led by the General Manager, Zeo Cai, who has over 10 years experience in machining. He is an expert on product structure, industrial trends, and market trends. Vivian Xu is our Sales Manager who understands all the manufacturing techniques of our products and accessories. She provides customers across the world with practical solutions and the best procurement processes. Our Quality Control Manager is Leo Lee who understands every aspect of industrial production processes. He designs testing tools for customers and implements strict quality control measures to guarantee product quality and timely delivery of products. 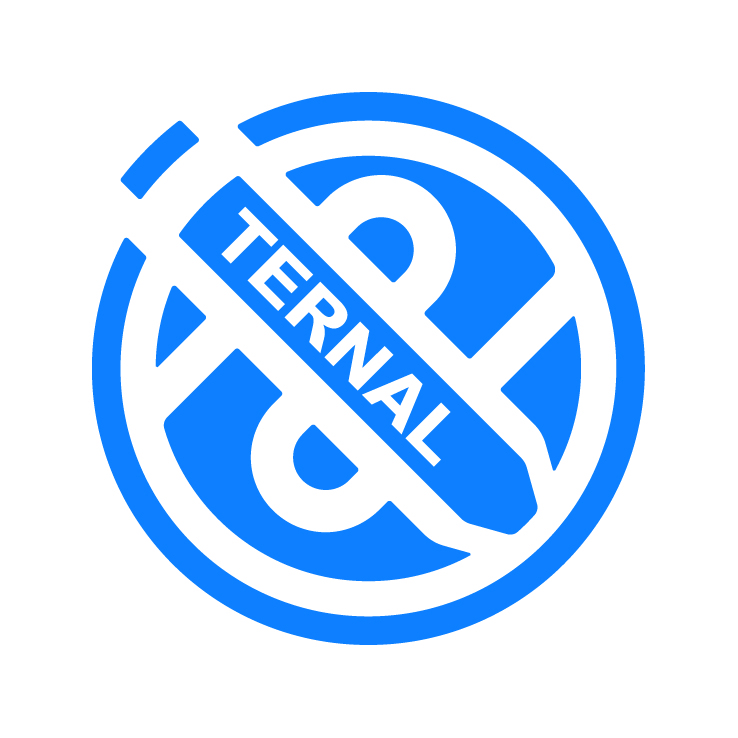 Looking ahead in the industry, TernalParts will focus on designing and manufacturing whole sets of products in architecture, geotechnical engineering, and underground mining industries. We’ll also focus more on building a global brand for our products and services.